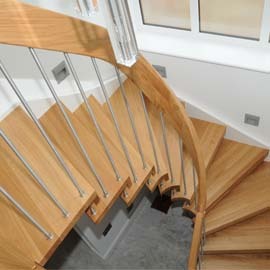 This spiral staircase was supplied to a customer building a subterranean house in Rickmansworth. 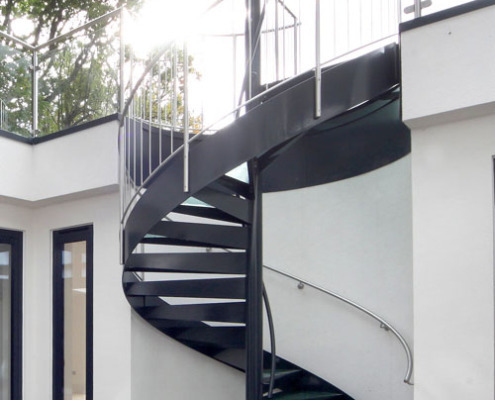 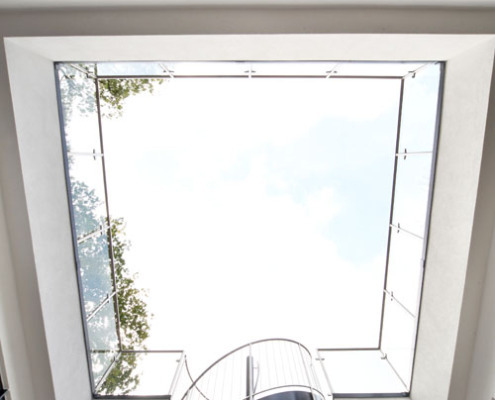 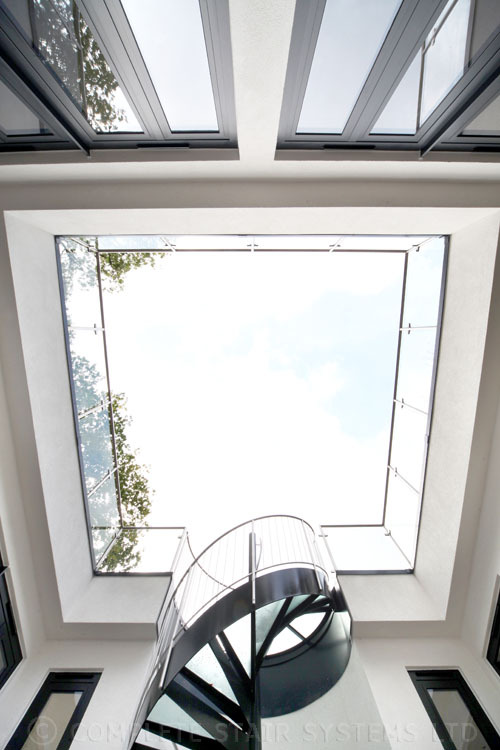 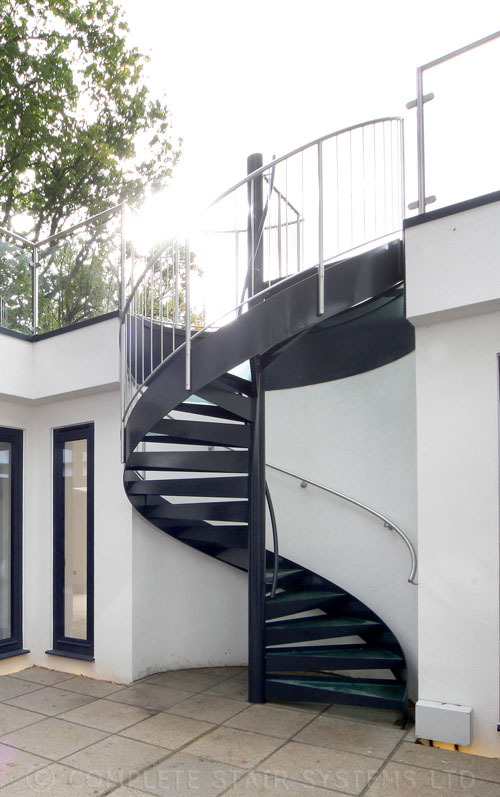 The property was build around a central square void which housed our external spiral staircase. 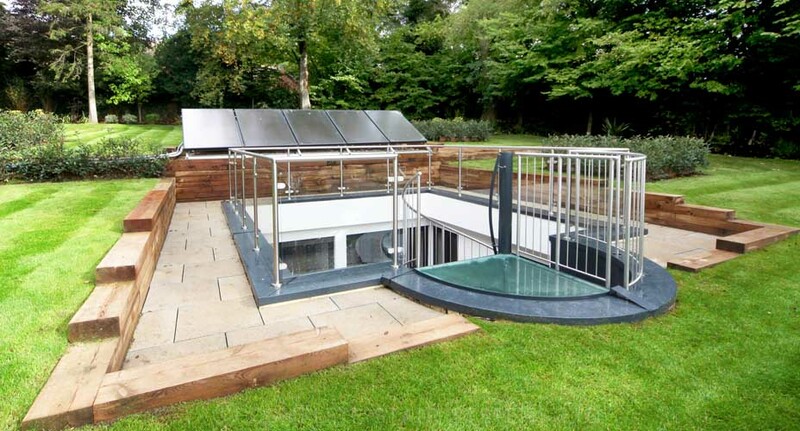 The roof of the property was effectively their garden with grass and vegetation. 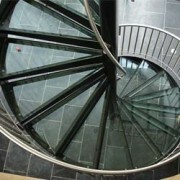 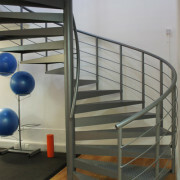 The spiral staircase was fully galvanised before going through the powder coating process to ensure no corrosion. 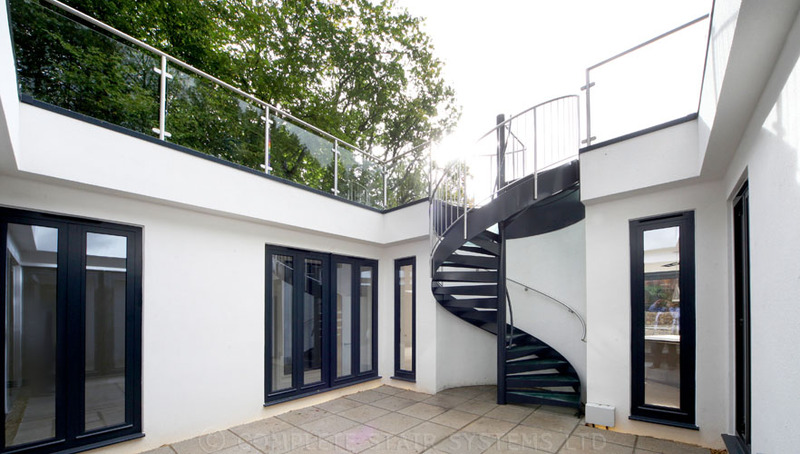 The treads were constructed with frosted glass and the balustrade was made up with vertical stainless steel spindles and a stainless steel handrail. 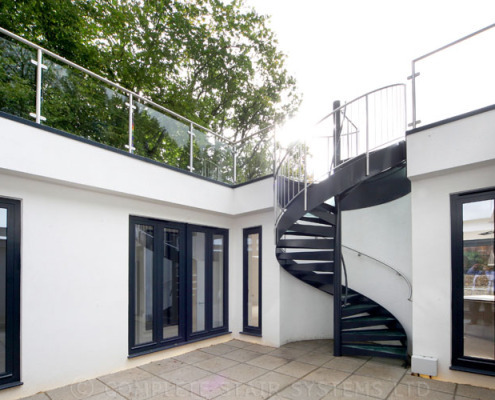 Along the platform, and running horizontally around the entire central void was glass balustrade with brushed stainless posts and handrail. 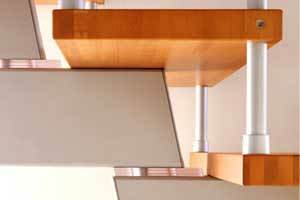 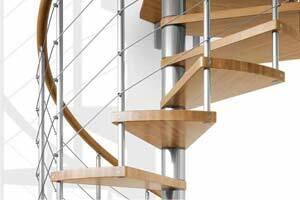 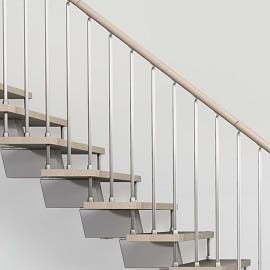 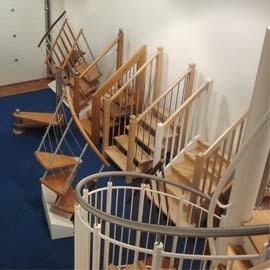 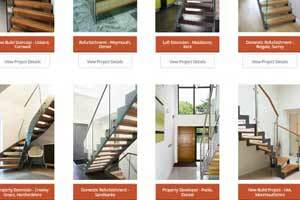 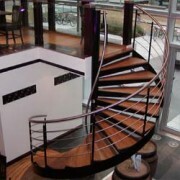 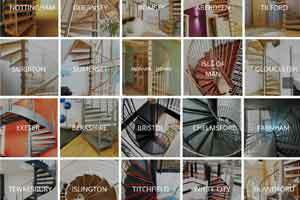 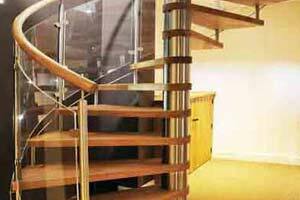 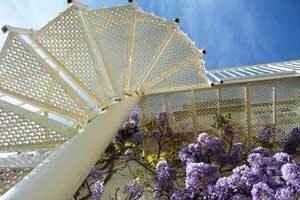 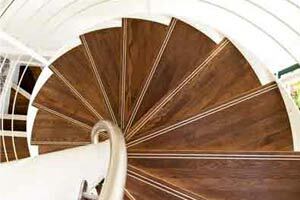 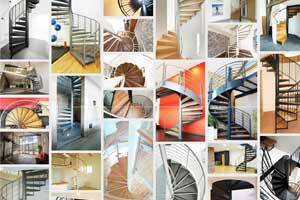 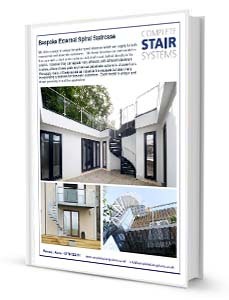 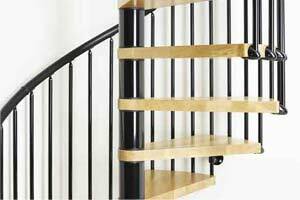 For a price for your ‘Spiral Staircase Rickmansworth’ project, please fill out the form below. 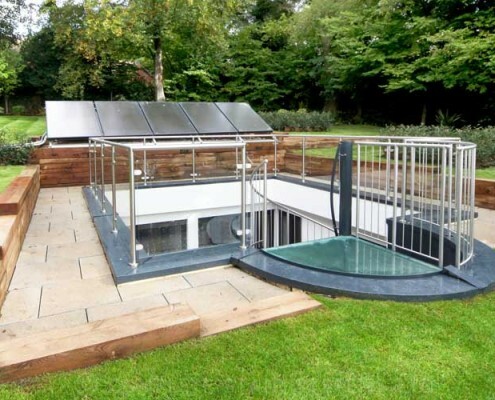 "Our customer got us involved very early on with this fascinating project. 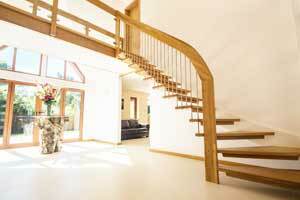 He was building the new property in his own garden so was on site daily - which was helpful. 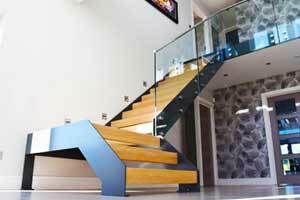 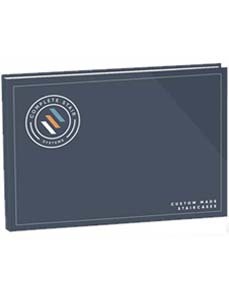 We had many discussions about the finishes so that the end product met all expectations"